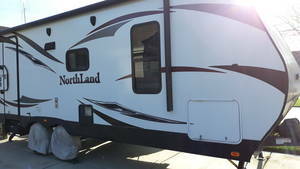 Pacific Coach Works sells Travel Trailers, Toy Haulers, and Fifth Wheels. 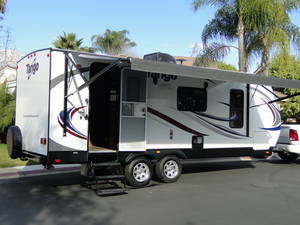 Based in Southern California, they are a RV manufacturer of high quality RVs for sale. 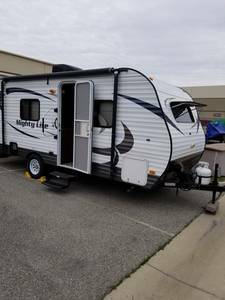 Founded in 2006, the PCW lineup of RVs for sale come in various sizes of towables designed to specifically meet your needs. 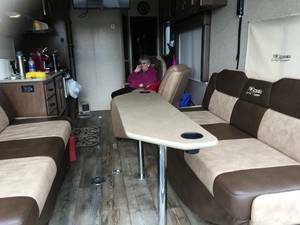 You will find both new Pacific Coachworks RVs for sale and used Pacific Coachworks RV models for sale from these private sellers and dealers below.